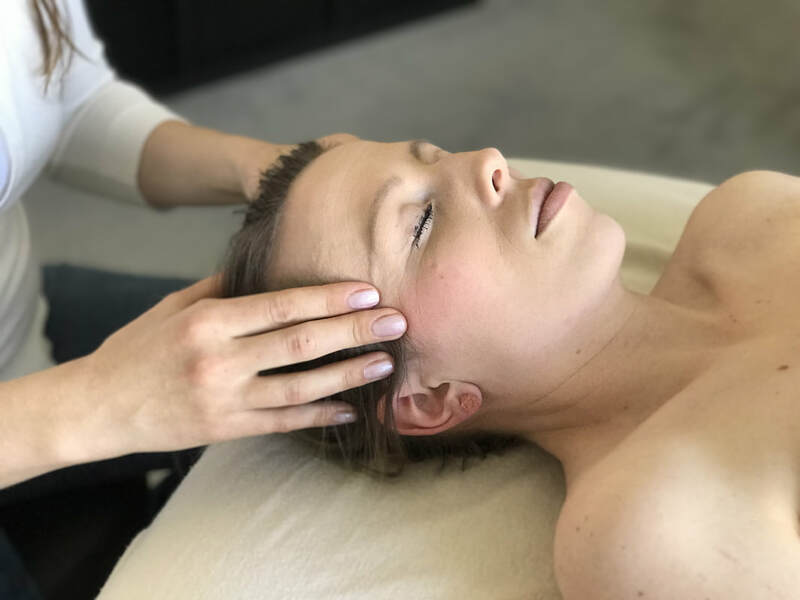 Similar to Reflexology in its main focus being manual work on the feet, foot zoning goes a step further by being very detailed. Just like other modalities like acupuncture or EFT (tapping), foot zoning uses pressure on certain points on the foot to communicate with the body. 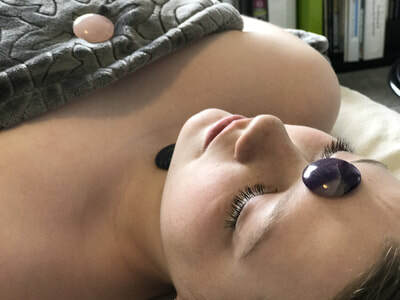 Combined with massage - foot zoning, gemstones, and gentle energy balancing techniques create a unique and powerful way to heal the body, along with releasing stress and tension (one of the biggest culprits of disease). 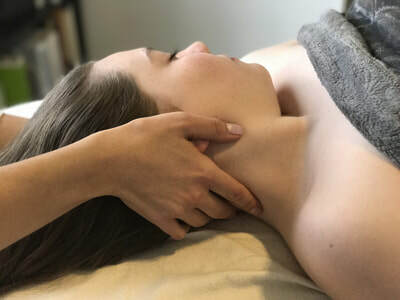 Learn massage therapy in our licensed apprentice program. Our program is unique by offering foot zone training as part of our curriculum. We also offer certified foot zone certification in our online and in-person program. Want our family home remedy sheet for sickness?